The music ministry at Covenant Presbyterian Church is under the capable direction of Rhoda Wolfe. Choir practice is on Wednesdays at 6:45 pm and Sundays at 10:00 am from fall to spring. Anyone is welcome to participate. Please join us in fellowship and music. 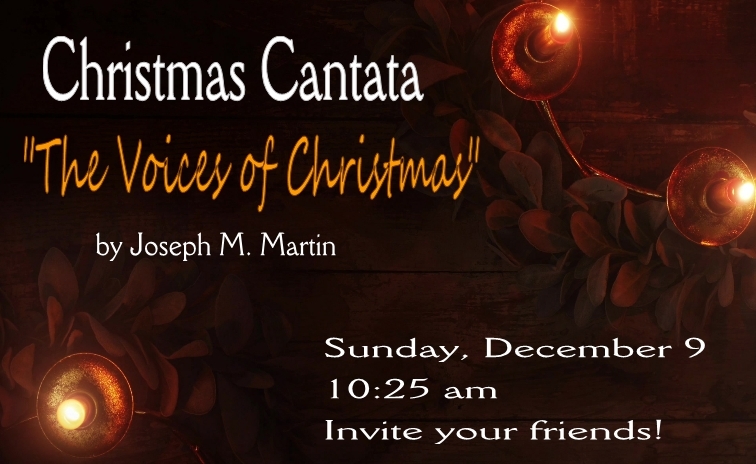 Come and hear our choir perform the Christmas Cantata on Sunday, December 9.